Imagine a native Bengali or a native Tamil who can't read or write English, travelling in London or in United States. He can't read the signboards or talk to the people around, he will face difficulty in placing order in a restaurant, he can't read the menus, and adding more to that, he will face difficulty in booking rooms and cabs. Scary right? But not anymore! 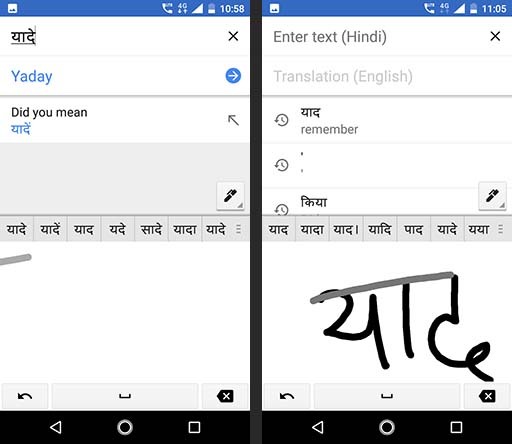 because Google Translate has come up with instant camera translation for even Bengali, Gujarati, Kannada, Marathi, Tamil, Telugu and Urdu languages. What is Instant Camera Translation? 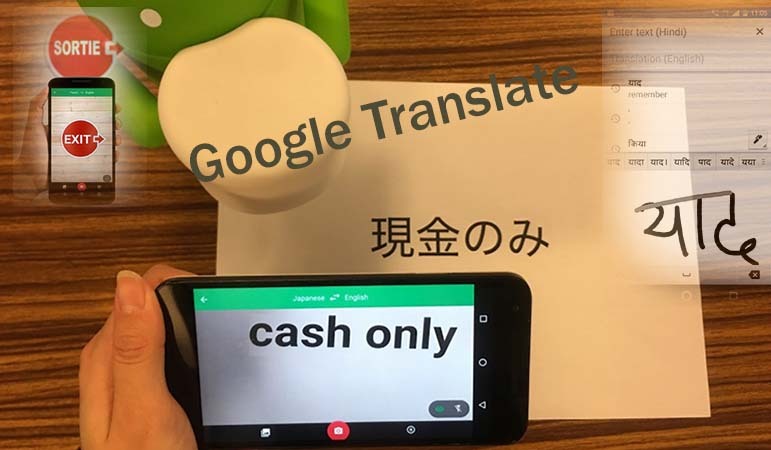 Using Instant Camera Translation, you can use your phone camera to translate texts printed on a surface, menu book or on a signboard. For example, suppose you are a native Tamil who isn't comfortable reading English. You saw a signboard nearby road crossing, having a text printed in English. 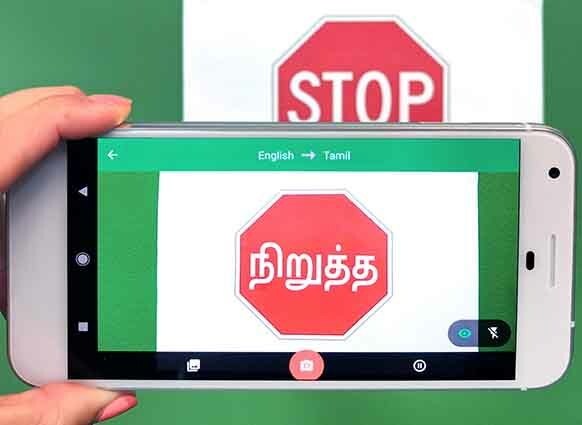 Now in such situation, instead of asking someone nearby, you can just use you phone camera to translate the text for you in Tamil. This feature is currently available in 38 languages. This was a much needed feature because it is close to impossible for a user to type in a new language. And not just translating a signboard, this feature can be useful in translating books, restaurant menus, atms and many more things that you might encounter. How good is Instant Camera Translation? Rich McCormick in theverge.com has shared his experience of using Google Translate in Japan. I’d previously tried to learn hundreds of animal-specific kanji on the off-chance that I’d spot one while scanning a product’s box, but the updated Word Lens tech could make my life a lot easier. And early attempts showed that yes, it could. When I pointed the camera at a pack of margarine (one I knew didn’t contain any dairy products), Google Translate nailed almost every ingredient, even managing to specify that the lecithin it used came from soy rather than animal sources. It had more trouble with a can of tomatoes, but much of that seemed to do with the shape of the label: the curvature meant the words kept jittering back and forth, losing and gaining meaning before I could really process them. The downside is that the user might spend longer time focusing the camera due to external factors. Also non-standard font-sizes and surface curvatures could pose more challenges in instant translation. 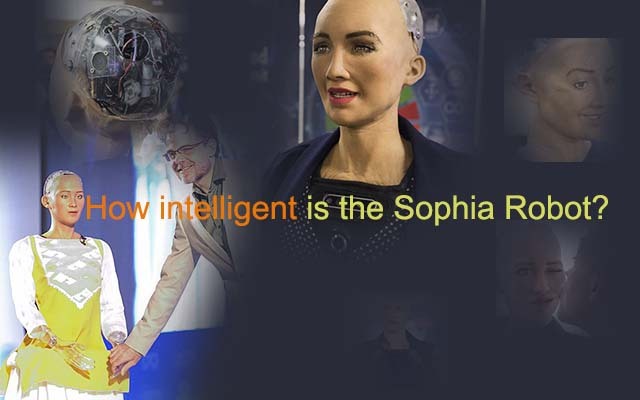 But since the system uses Google Neural Machine Translation(GNMT) which is capable of deeplearning, things will improve as users increase and participate. What is so exciting about Instant Camera Translation? Being able to accurately understand chinese text without having to learn the language, itself brings a smile to my face with a sense of wonder and gratitute. But the main exciting thing about this feature is the technology that is driving it. If Google keeps the same pace in pushing innovotion forward, the days are not far when Google will be able to understand all the languages in this World. And guess what? We will not have to take the pain of learning new languages anymore! It may sound like a Science fiction at the moment. But hey, have you heard about Reinforcement learning? It seems to me that we humans have just unlocked the secrets behind human learning. But too soon to make that prediction. There is intensive research going on in this direction. Meanwhile lets to move on to explore some more exciting things about Google Translate. Now that I have two-way instant speech translation for Tamil, I wish I had this feature in my phone at that time. Two-way instant speech translation in Google Translate app solves this problem completely.. So next time you have to travel Japan, China or Tamil Nadu, make sure you have the latest Google Translate App installed. All you have to do there is to open the tranlator app, tap on the instant speech translation, choose the needed languages and you are good to go. What's more exciting about instant speech translation? This used to happen with me and my friends: You are watching your favourite footballer speaking in french or spanish and you don't understand anything they are speaking unless there is subtitle. But now with instant speech translation, we can understand what they are speaking by just placing the phone near the tv or the other phone playing the video. And this can be extended to understanding lyrics of foreign songs. You are listening to a Chinese song or a Japanese song or a Bengali or Tamil, you won't have to bother looking up in the internet for lyrics translation. Just play the song and get it translated in your favourite language. This sounds cool but this is yet to happen. The current translator apps are not good enough to handle this. But the future is bright. Ever wondered why your grandma or your grandpa isn't very comfortable using smartphone? They dread the virtual keypads. They would rather write a letter on a hard copy than type in words. And also to know something, they would rather turn to books. Googling out things for themselves is not their cup of tea. But with Google Translate's Handwriting feature, we can translate handwritten words of your language to other languages. It means that the app can now understand handwriting. This feature is currently available in 93 languages. 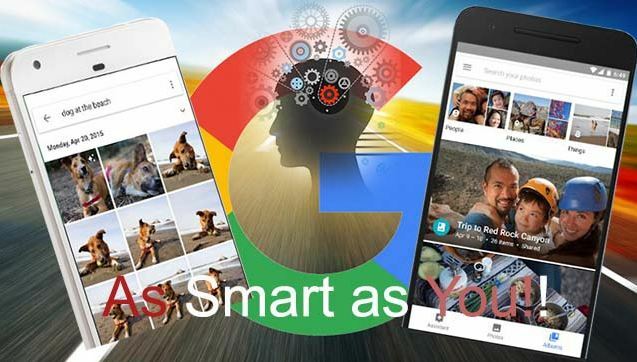 However, at present, we cannot do google search right away by writing in the current app. Moreover, there is no option to save our handwriting or the translated text in the current version. Imagine how hard is it sometimes that we make notes in hard copy and we have to type in again later to save it in processable form. Unless you are a professional typists, writing texts using hand is obviously more comfortable and faster for many people than typing them. Handwriting recognition can definitely be useful in this case. Instead of having to type in each words in the hard copy we can just scan the hard copy using the phone camera and your notes will be saved instantly. However this feature is not available yet. In the current app, we have to write using fingers. So obviously, it has not yet given us the feel of notes making using pen and paper. But in future, definitely there is going to be dedicated devices which will give you the exact feel of pen and paper. How handwriting recognition will change our lives? Paper will become obselete. Huge boost in saving our environment. We won't have to carry a baggage of notes. Just a simple phone. We won't have to worry about having our notes getting lost or burnt. Because once written, it will be saved in the cloud. So doesn't matter even if your phone got lost or stolen. Google Translate app is an example of what technology can and is going to do in our lives. Learning new languages fluently takes years of learning. Now we won't have to bother learning new languages to get our job done. You can learn it for fun but not to get job done. And regarding how reliable these translator apps are going to be, the system uses deeplearning which is going to learn languages exactly like humans. It means its accuracy will increase with time.